As 2018 came to a close, every year is likely to be dubbed ‘a year like no other.’ Nonetheless, 2018 was, without a doubt, an exciting year of innovation and success for XCMG, with much more prospect in the years ahead. From promising financial results and overseas expansion, to the implementation of strategic planning and achievement in innovation, there is a myriad of events and stories that we are proud to share. 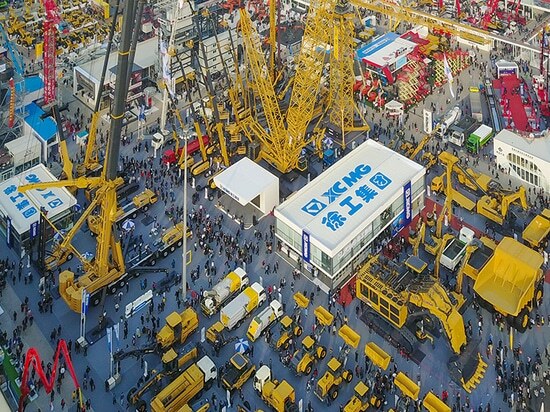 In the Yellow Table report released by European construction publisher KHL last year, XCMG jumped up two spots from the eighth place, achieving the highest ranking among any Chinese construction machinery manufacturers. 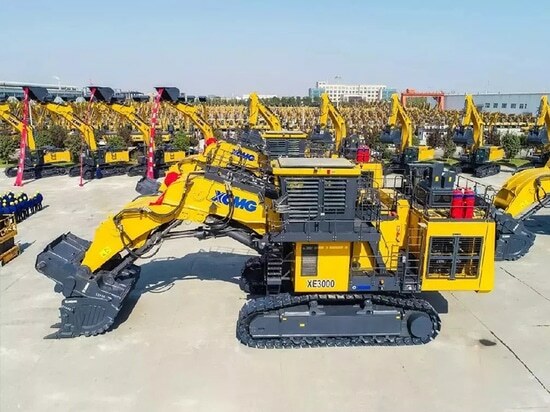 In spite of several years of industrial downturn in the global construction machinery market, XCMG was reckoned as one of the vital force for the robust recovery in the equipment industry. In 2018, divisions and subsidiaries have put the product development strategy ‘high-end, high added value, high reliability and large tonnage’ into practice. Capitalizing on the opportunity of massive demand from various infrastructure projects, XCMG achieved an operating income of over 10 billion yuan from the crane and excavator sectors respectively. 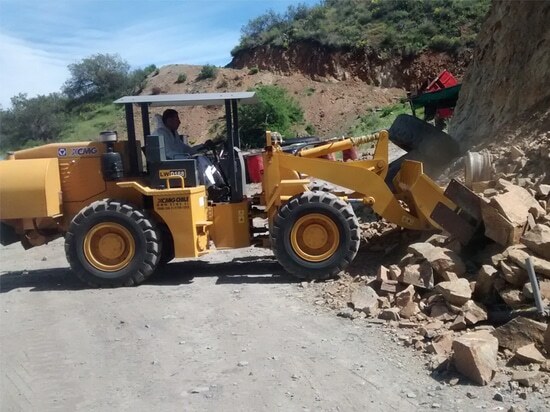 Both concrete machinery and piling machinery ranked second in the industry. The development of other emerging sectors, such as heavy-duty truck, was also striking, with annual sales of 18,000 units. In recent years, XCMG has accelerated its global outreach through establishing R&D centers, manufacturing bases and factories overseas. After notching wins in the new market, XCMG is now exporting to Italy, expanding the brand’s global sales and service network to a total of 183 countries and regions. The recent deal from Italy underscored the value of serving cutting-edge machinery to customers around the world. Apart from that, the launch of Machmall, an international e-commerce platform which provides global one-stop construction machinery and spare parts purchasing service, has furthered XCMG’s presence in the realm of e-commerce. 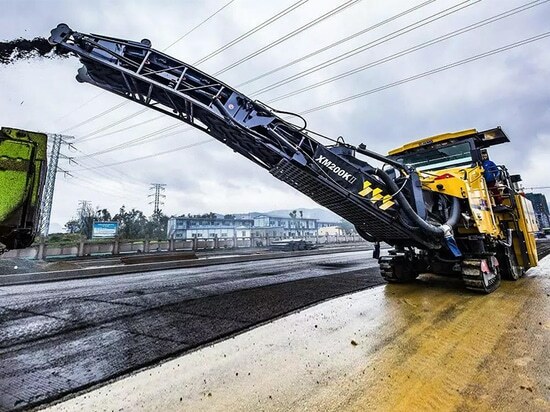 In April 2018, XCMG unveiled the first 700-ton hydraulic excavator, heralding a new era of the construction machinery industry in China. 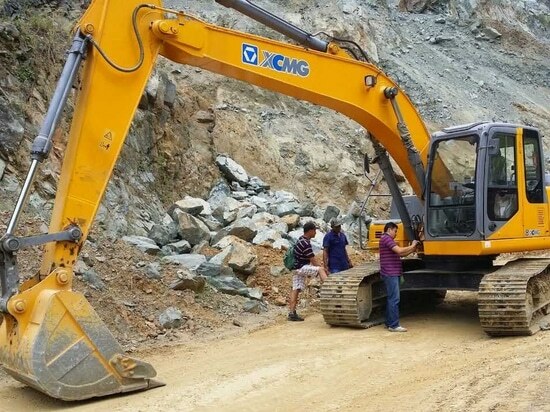 The huge excavator adopts numerous technologies, including but not limited to the fault self-diagnosis technology, self-adaptive chassis tension system and high pressure intelligent monitoring system. The successful development of the new excavator made China the fourth country in the world to have the capability of manufacturing 700-ton excavators after Germany, Japan and the U.S. Driven by Industry 4.0, XCMG has embarked on the smart manufacturing journey by manufacturing mining machinery, fire-control equipment and high-end core component smart manufacturing industry bases. In March 2018, the first intelligent welding production line in the crane sectors has been put into operation. In order to achieve operational goals, for instances, reducing costs, improving safety and spurring product innovation, XCMG even established industrial internet, which was built by open source internet technology, integrating cloud computing, big data, the internet of things, artificial intelligence and other emerging technologies.